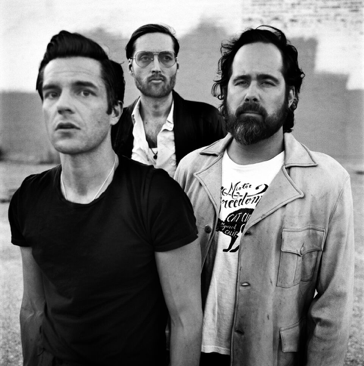 The Killers have shared their politicised new single 'Land Of The Free' - tune in now. The Las Vegas band have been inspired to head back into the studio after viewing American politics with disgust, deciding to tackle these issues head-on in their music. New single 'Land Of The Free' is the result of this, with The Killers referencing gun ownership, Trump's ongoing attempts to build The Wall, and the broken prison system. Spike Lee directs the hard-hitting visuals, and he was given free rein during the creative process.